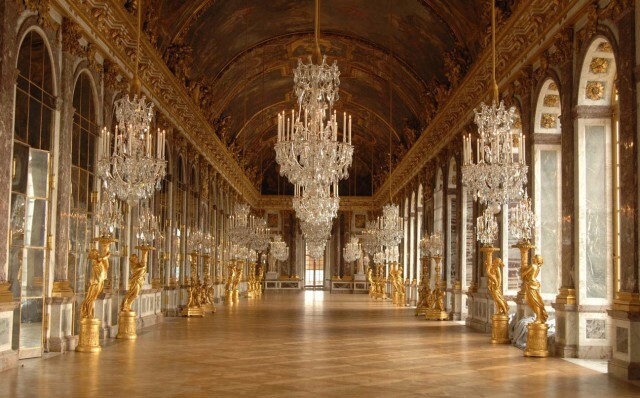 Book online your accommodation and your activities in Versailles! 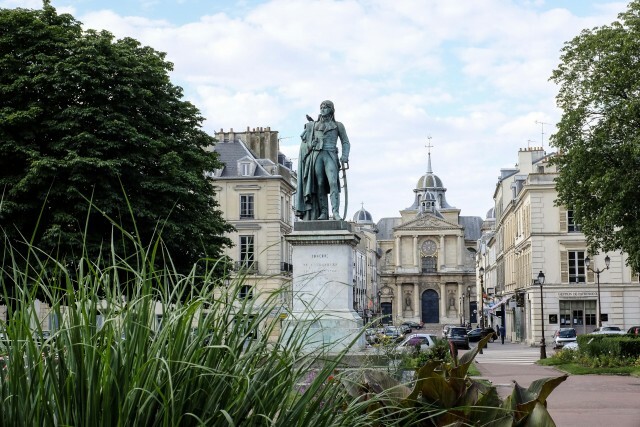 Whether you decide to travel to Versailles in solo, duo, family or group, for personal or professional reasons we offer you the possibility to book your accommodation and activities online. No more headaches to find your accommodation on the spot, you discover all our hotel offer from your sofa. Book your activities and guided tours for the Palace and the city directly on the website of the Tourist Office. 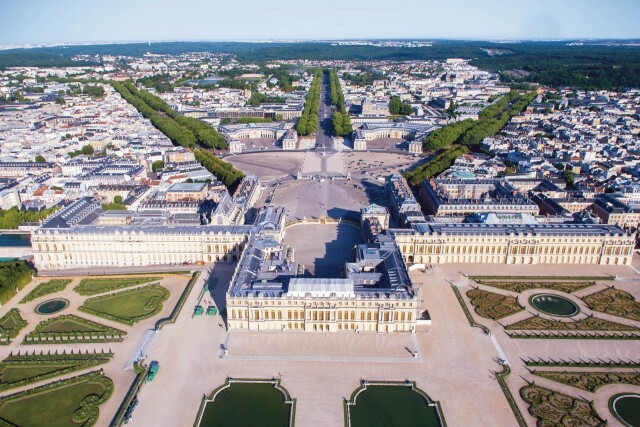 Book your tickets for your visit of the Estate of Versailles: single ticket, 1-day pass, 2-day pass, a ticket for each desire! 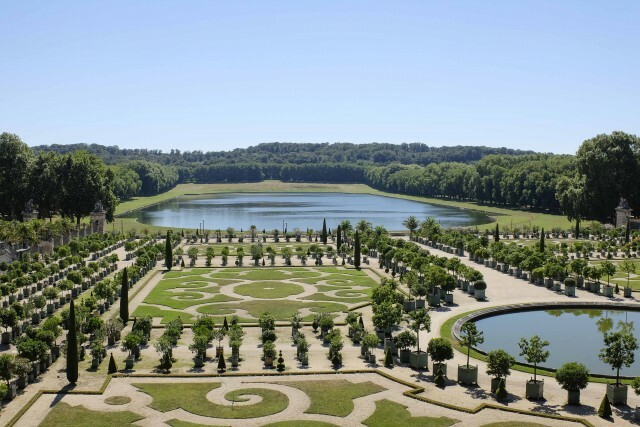 Book your tickets for the gardens and the estate of Versailles online! 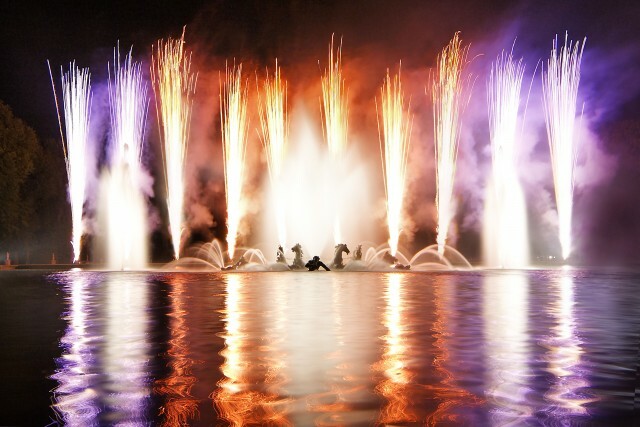 Night fountains show, musical fountains show, musical gardens, equestrian shows... book your tickets for shows in Versailles! Book your hotel for your holidays or business trip to Versailles, online and without any additional fees. 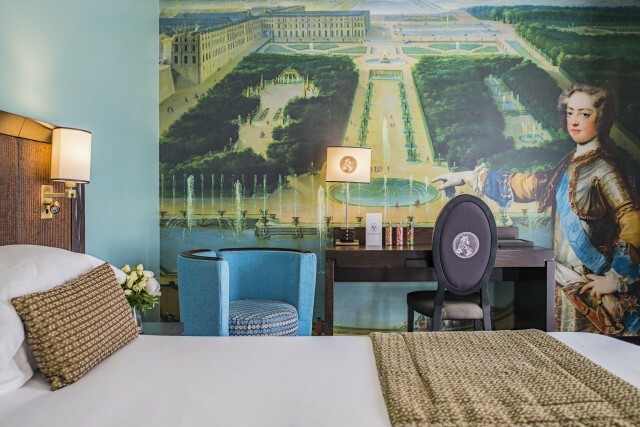 Weekend and the Musical Fountains Show in Versailles, relaxation and culture ... book now our offers for a royal stay in Versailles.